In a small city full of rolling hills extending from the great Appalachian Mountains, we got to capture the beautiful vows of these two as they became one. Watching them speak their marriage into existence. Adventuring with them as the sun set over huge corn fields. Can't believe I get to call this my job. 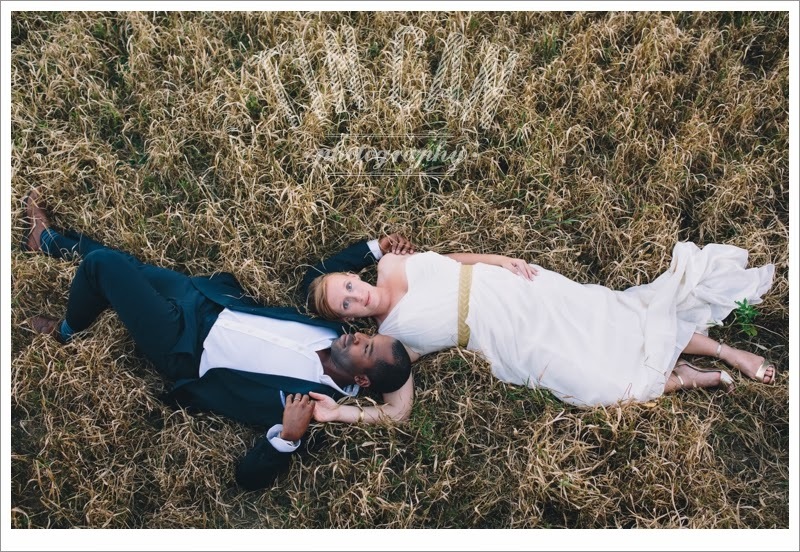 And I really can't wait to share more images from this amazing couple's day!